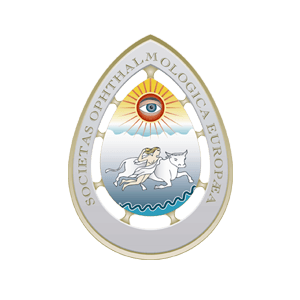 EVER, the European Association for Vision and Eye Research, is the leading non-profit ophthalmological research association in Europe which covers all areas of ophthalmology and the visual sciences. EVER currently has over 850 members from 48 countries all over the world and represented by 11 scientific sections, ranging from epidemiology to optics, the cornea to the retina, and immunology to genetics. One of the main activities of EVER is the organizing of a high quality research meeting. Central events include special interest symposia within the various sections and many keynote lectures, which attract prominent speakers. The congress is attended by delegates from all over the world. 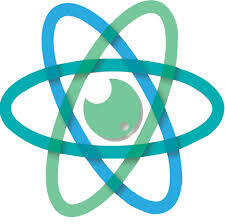 EVER collaborates closely with several societies in the same field and they convene annually with EVER. Membership is open to individuals of any nationality engaging in or with an interest in ophthalmic and vision research.